COLUMBUS, Ohio — The Ohio House of Representatives voted on Thursday in favor of a bill that would ban abortion when a heartbeat is detected, usually around six weeks gestation. The measure passed the legislature two years ago, but was vetoed by Republican Gov. John Kasich. The bill advanced mostly along party lines 60-35 and now moves on to the Senate for deliberation. 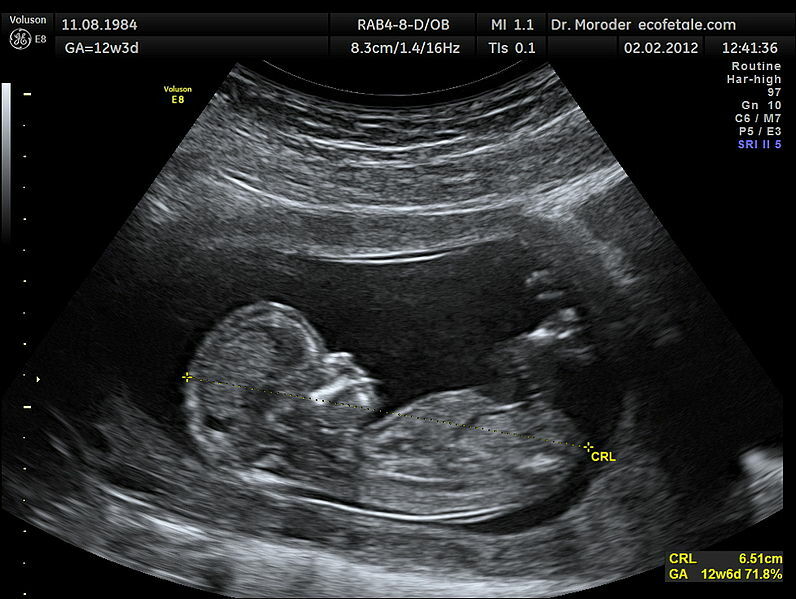 Fetal development experts state that an infant’s heart begins beating just 20-25 days after conception, and machines can detect the heartbeat 2-3 weeks later. A number of speeches from both sides of the issue were delivered on the House floor prior to the vote. According to the Dayton Daily News, Rep. Catherine Ingram, D-Cincinnati, argued that the decision to abort is up to the woman, and that God will judge her in the afterlife. “Motherhood isn’t easy, but it’s necessary. It’s the reason every one of us are here today. It’s the reason every one of us have a living, beating heart,” declared Rep. Christina Hagan, R-Alliance, who held her twin infants in a sling wrap as she spoke. “Today, let us stand up for the most innocent among us: the unborn,” urged Rep. Kristina Roegner, R-Hudson, who told those gathered that abortion is murder. As previously reported, Ohio lawmakers passed a heartbeat bill in 2016, but Gov. Kasich vetoed it, concluding that the state would likely lose if sued over the matter and he didn’t want taxpayer money going to pay the legal fees of abortion “rights” groups. Governor-elect Mike DeWine, who takes office in January, has expressed support for the legislation.